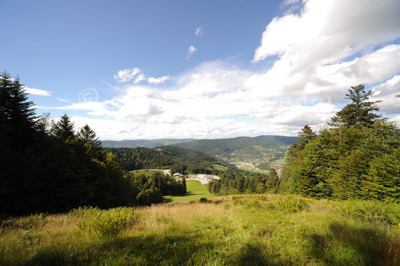 Whilst on a walk with my parents, my wife and my children close to home, we went up the mountains and reached the top of the ski slopes, above Ventron ski resort, in the Vosges mountains. This region of France is beautiful on a sunny day. There are lots of nice walks available on clearly marked paths.